This week I decided to look into assessment and communication to parents/guardians through technology. In my investigation I discovered something I had never heard of before, which is exciting for me. I think most of us have heard about Fresh Grade in our classrooms but I had never heard of Seesaw. Fresh Grade and Seesaw are both FREE. They are forms of assessment and communication online. They are both informative and make it easy for students to share their work and make a personalized e-portfolio. 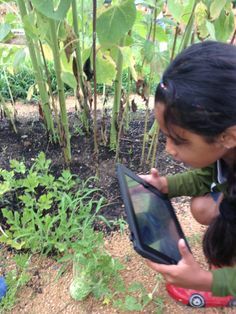 Seesaw is another form of communication and sharing students work through the internet. It has more features than Fresh Grade and it is easier to use for younger students. It is also easy for teachers to control who is seeing what and what is shared. It can be used through Chromebook, iOS, Android, and though the web. Fresh Grades bonus is that it has an online grade tool. It can be used to formatively assess students and share with parents online. It is a little more complicated, but still has some features, just not as much as Seesaw. It can also only be used through iOS and through the web. I am very excited to have learned more about these two applications and I look forward to implementing them in the classroom. I am very happy with the way communication and the sharing of students work is going. I think it is very important to be in touch with parents/guardians and to be able to share the students work with them. I think that adults have a huge influence on the children and if they are kept in the loop with the students schooling the better it will be. Here is a link of a little youtube clip comparing and contrasting Seesaw and Fresh Grade. Here is a link of a tutorial on how to use Fresh Grade. Through my learnings about different technologies that can be used in the classroom, I have come across “Kahoot!”. I have heard about it from my peers and as a cohort we had used it once in our intro to technology. Personally I thought it was a fun way to be quizzed and that “gamifying” things in the classroom can have a positive impact on the students learning. 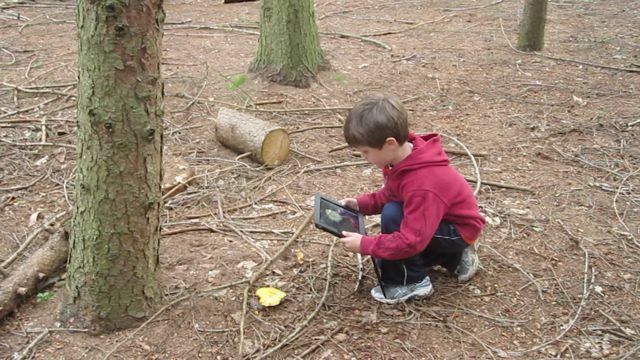 Learning through play can be an awesome tool to draw in your learners and spark interests. I found a easy and quick to the point video on youtube of how to set up a Kahoot! account and how to make a quiz. 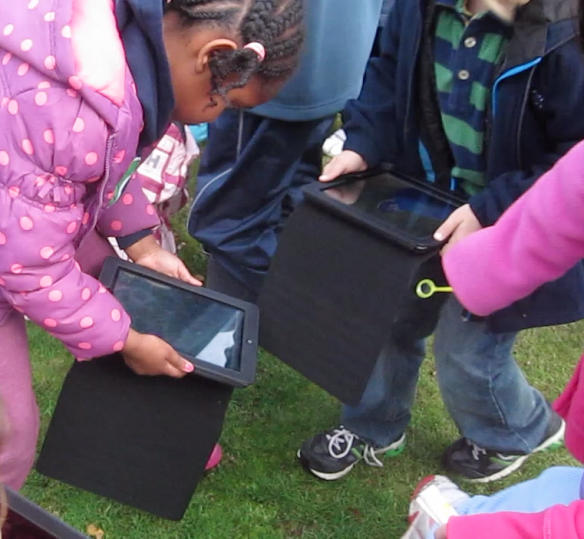 I am going to be posting my new learnings about how to use technology efficiently in the classroom. 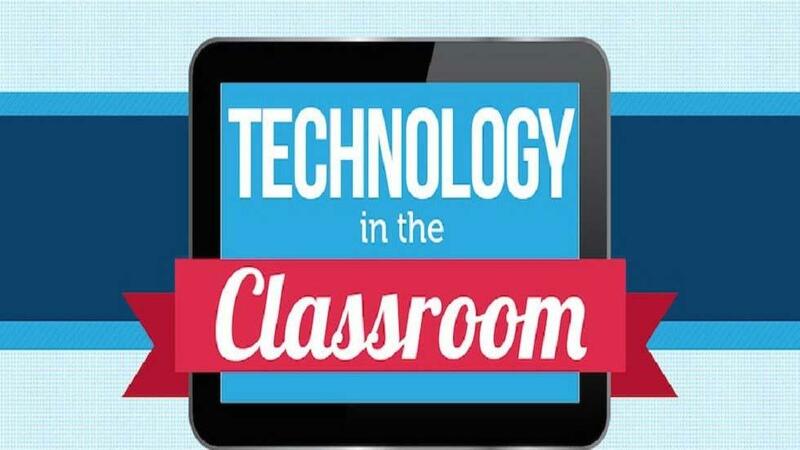 What are some advantages for technology in the classroom? Is it beneficial for the students to learn? What are some apps and programs that can be used in the classroom? Welcome to VIUBlogs. This is your first post. Edit or delete it, then start blogging!